Chestertons is the London property specialist and we know our markets like no one else. With over 30 offices across the capital, we have one of the largest networks in London, as well as a strong international presence around the globe and have some of the capital’s best properties coming onto the market every day. 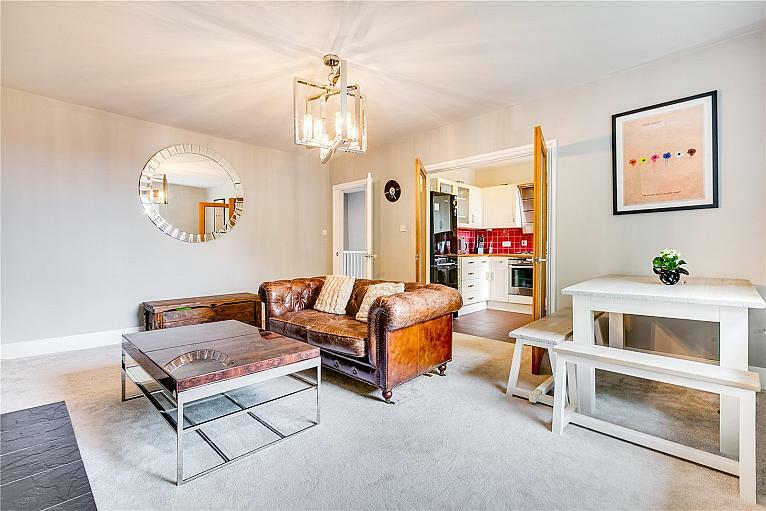 A modern 4 bedroom townhouse laid out over 3 floors with off-street parking and a south facing garden. 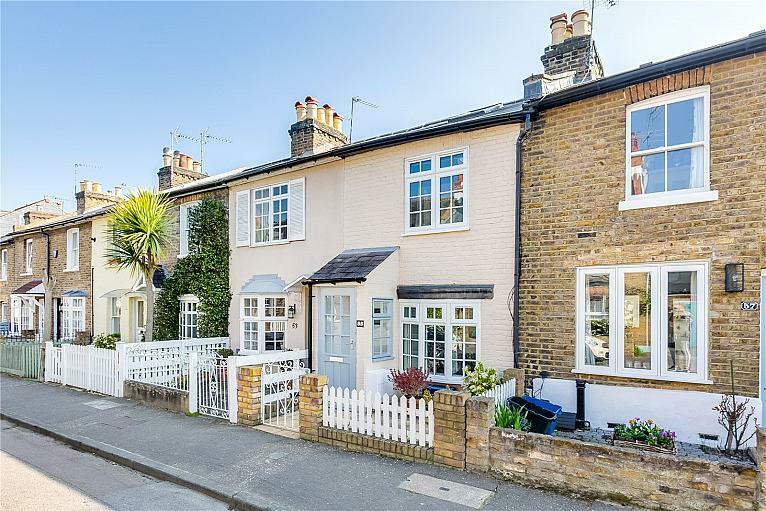 The property is ideally located for Mortlake station, Thomson House School and the amenities of East Sheen. 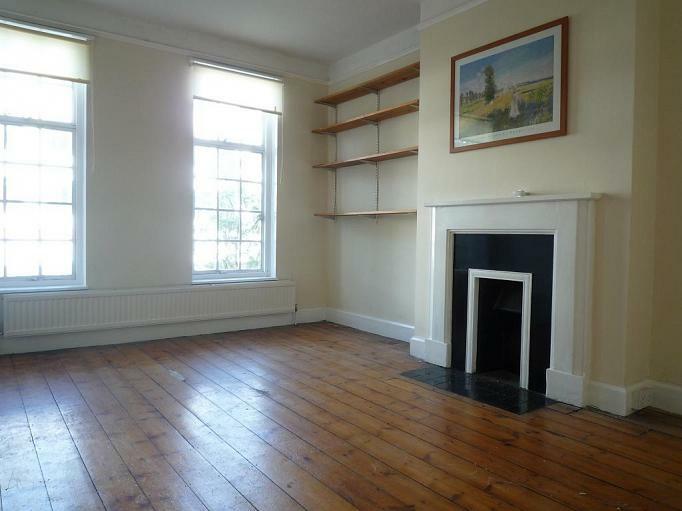 A newly refurbished two bedroom maisonette with private garden and garage close to Sheen Mount School. 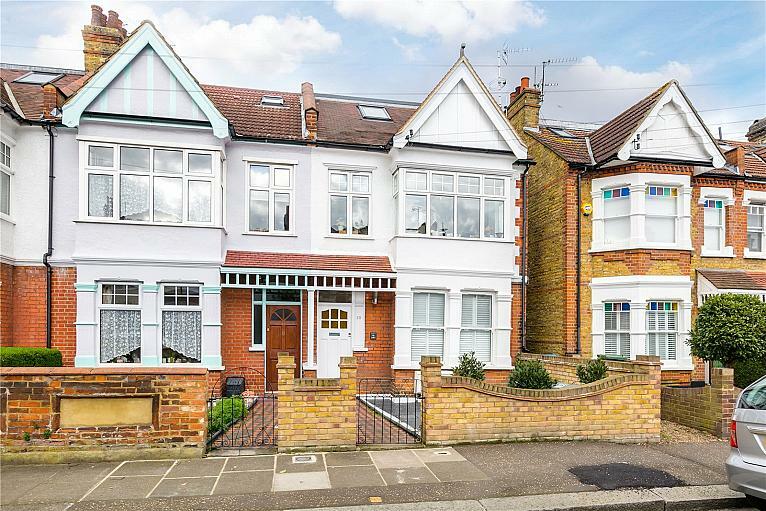 A beautifully finished one bedroom top floor flat in the heart of East Sheen moments from Mortlake station and the amenities of East Sheen. 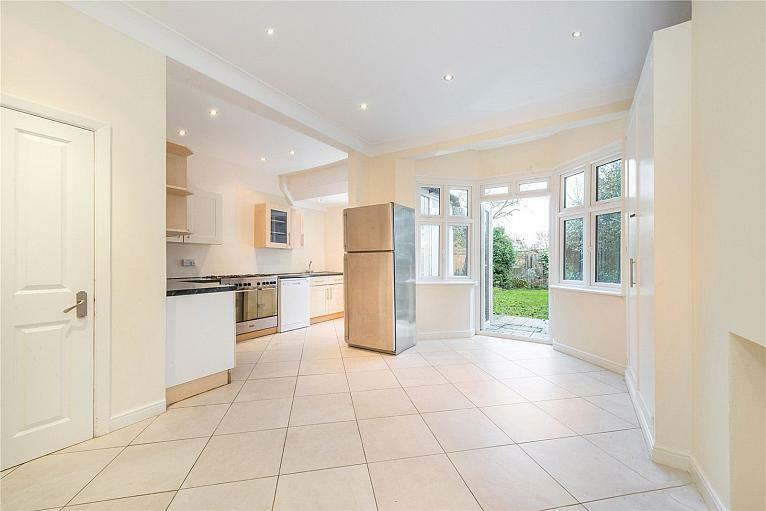 A bright and spacious recently refurbished flat, over two floors in the heart of Sheen above a local shop. 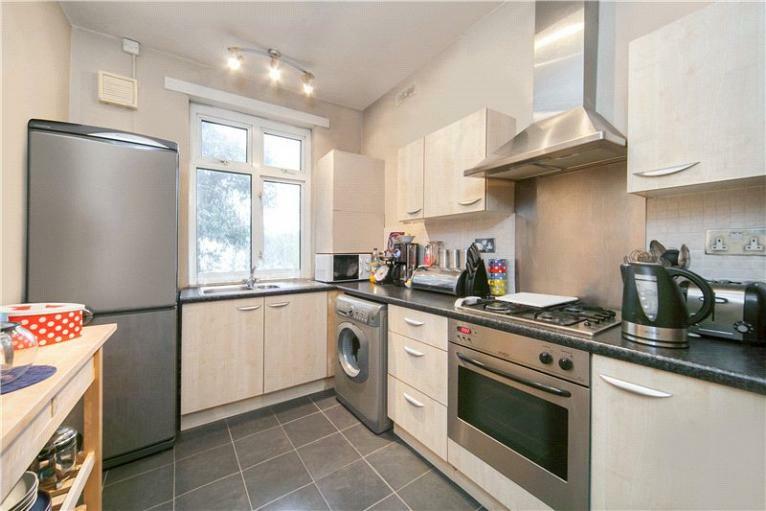 The property comprises of kitchen, reception room, bathroom, 3 double bedrooms and a further storage room.